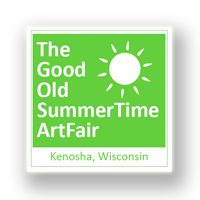 Kenosha Art Association – Part of Downtown Kenosha 2nd Saturday event on February 9. The Kenosha Art Association Kaaleidoscope Gallery is the location for an authors’ book signing from 6 to 9 pm on Saturday February 9. 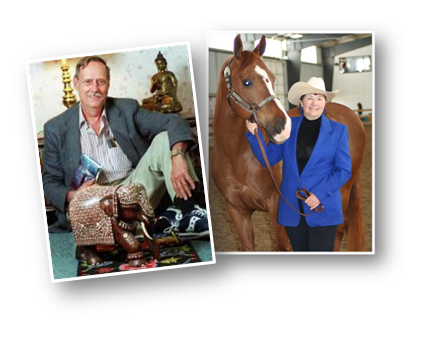 Authors Nick Cibrario and Sandra Nowicki will be signing copies of their books. Other authors in the community are welcome to bring their publications. The Kaaleidoscope Gallery is located in downtown Kenosha on 7th Avenue. Bring your Valentine and enjoy meeting and talking with the authors. Light refreshments will be served. This entry was posted on January 23, 2013 at 7:08 pm and is filed under NEWS. You can follow any responses to this entry through the RSS 2.0 feed.